25th January 2016. Roundtable of aflatoxin experts on “Building a multi-stakeholder approach to mitigate aflatoxin contamination of food and feed”. 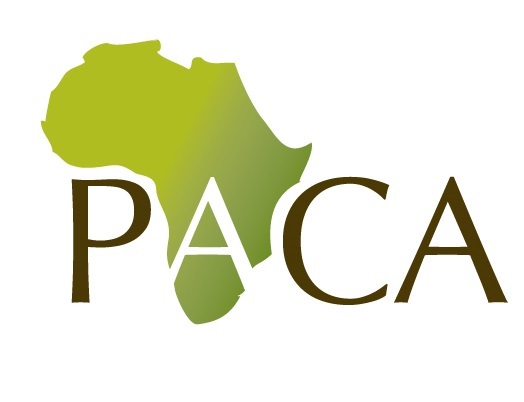 PAEPARD is organizing with the support of the Directorate General Santé of the European Commission and the East African Farmer Federation (EAFF), and in collaboration with the Partnership for Aflatoxin Control in Africa (PACA) and the African Society of Mycotoxicology (ASM), a roundtable meeting of key aflatoxin experts (not only research experts) on the mitigation of aflatoxin in food and feed in Africa on Monday 25/01/2015 in Brussels (by invitation only). This is a follow up to the PAEPARD policy brief on the aflatoxin contamination of food and feed in Africa presented during the DEVCo Info Lunch conference in Brussels on 26th October 2015. Assessing the real needs of Africa, expressed by various stakeholders. Linking together the most competent partners around the funding and knowledge bases for implementing aflatoxin contamination mitigation on a large scale in Africa. Representatives of DG DevCo, DG Research, DG Agriculture, DG Trade and DG Health will attend the Roundtable. The format of this meeting will include a morning session with presentations and discussions. The afternoon session will be organized in three consecutive panels on pre-harvest mitigation, post-harvest technologies, and education and awareness creation. The third and last session will discuss upcoming funding opportunities and an action plan for the way forward. Dr. Habiba Wassef, Bio-NCP Egypt (H2020 National Contact Point), nutritionist and senior reviewer FP5, FP6, FP7 and Horizon 2020. 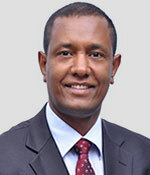 Amare Ayelew , Program Manager, Addis Ababa, Ethiopia. 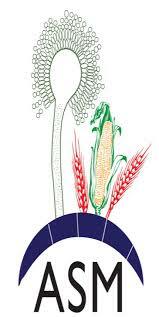 11:00 Twenty years research on aflatoxin in Europe: what benefits for Africa? 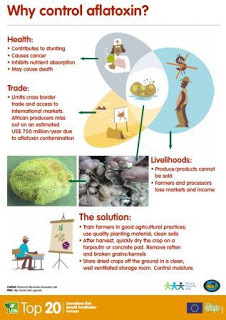 (coordinator of the Mycokey project under H2020- SFS-13-2015 call on Biological contamination of crops and the food chain: A contribution to a long-term collaboration with China on food safety). Andrew Emmott, Twin&Twin Trading, Senior Associate (Nuts), London, UK. Ferenc Bagi, University of Novi Sad, Serbia (member of the MyToolBox project under H2020- SFS-13-2015 call as well). Experiences about aflatoxins in Serbia: what could be relevant for Africa? Panel discussions: Presentations in 3 consecutive panels (pitching type of panel without slide show). Benoit Gnonlonfin (INRAB, Benin) Crops drying to a safe moisture content and handling: challenges facing African countries. 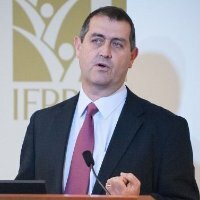 17:00 Recommendations and action plan: the recommendations and commitments to an action plan from this meeting will be presented during the panel session 3 of the ARCH Pre-event (on 26/01) to the DG-AGRI Agricultural Research and Innovation Conference (on 27-28/01). 17:45 – 18:00 Conclusion and closure of the Roundtable meeting. PAEPARD P O L I C Y B R I E F N °1 The role of multi-stakeholder partnerships between Africa and Europe exemplified by the issue of aflatoxin contamination of food and feed.